Life just isn’t fair a lot of times. I’ve had that message reinforced several times throughout the past few years, and what I’ve learned is that the best way to survive with a broken heart is to love more. Give more. Do more. When you feel like the world has fallen out from under your feet, you have to will yourself to be the good in the world, otherwise the darkness will swallow you. I have the utmost respect for those who manage to turn their personal tragedies into something that gives meaning to the lives of those they have lost. My friend Kryste and her Franksgiving project are what inspired this project. Her late husband, Frank Buoniconti, had his life tragically cut short. She is honoring his memory by “love bombing” families in need with various forms of assistance. I was so touched by her project that I made a donation, but I also wanted to help spread the word. To learn more about how to donate, contact Kryste Buoniconti at liveyourloveloud@hotmail.com for more details. 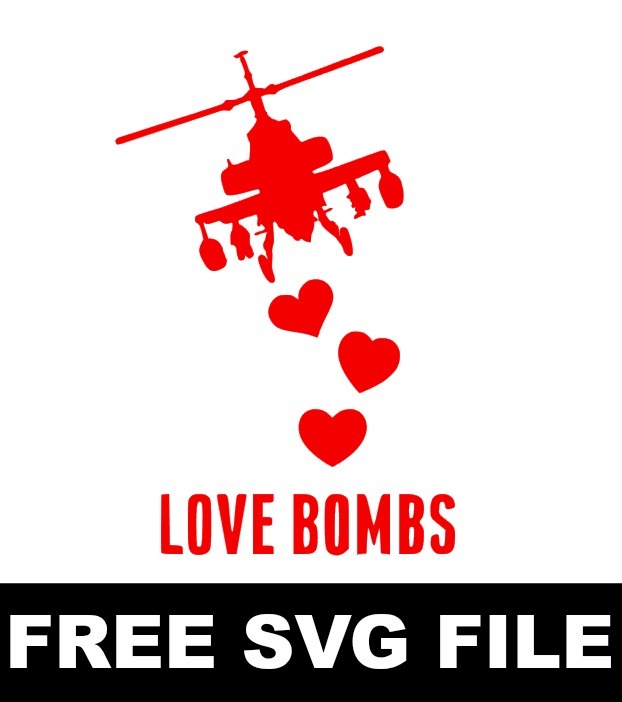 I hope you can find lots of ways to use this “love bombs” svg file. 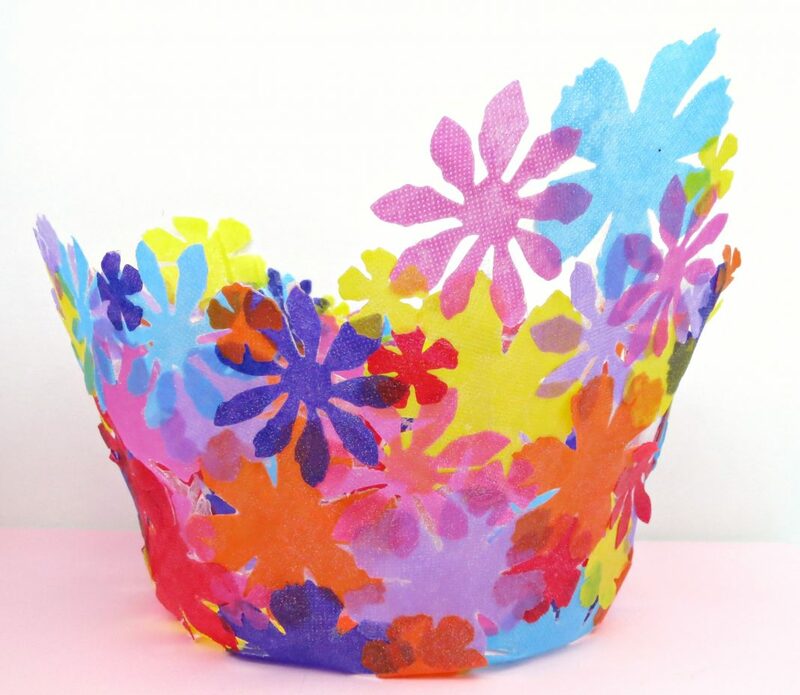 I miss doing “crafty acts of kindness“. Do you remember the last time I went love bombing? With all the negativity in the world right now, it might be a good time to start doing some more random acts of kindness, crafty style! It always feels good to do something nice for someone else, especially when they’re not expecting it! 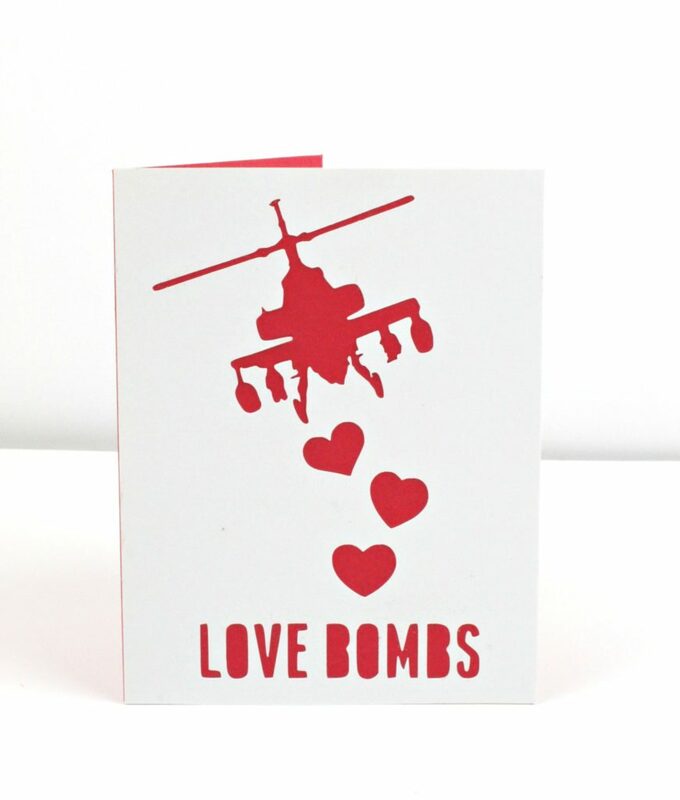 Have fun crafting and creating love bombs for your family and friends! How do I download this file. When I click on the name it brings me to a site that says page not found. Judi, I will fix the link but I’m also e-mailing the file to you know. Thanks for letting me know it wasn’t working!